Discussion in 'Guitars in General' started by zorak, Jan 31, 2012. 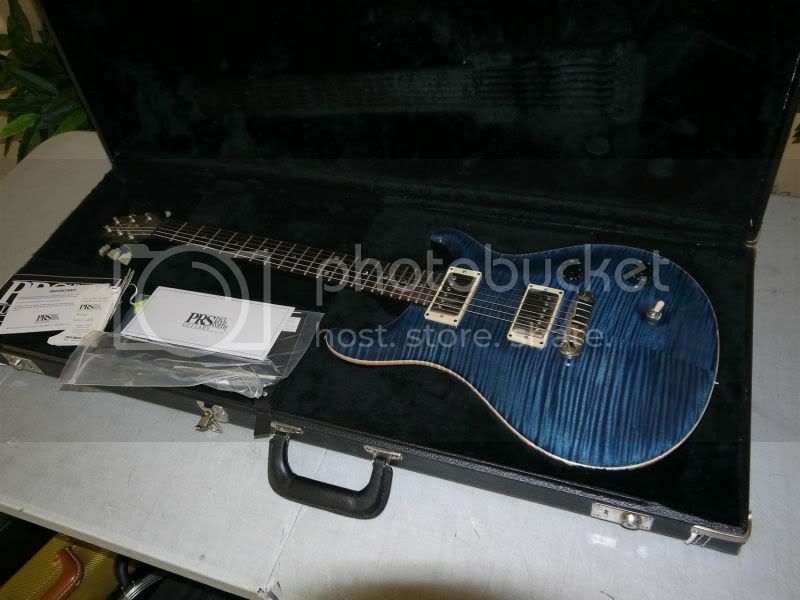 Hey guys, excited because this is my first PRS. My favorite model has always been the McCarty - just like the added body thickness and simplicity of electronics. 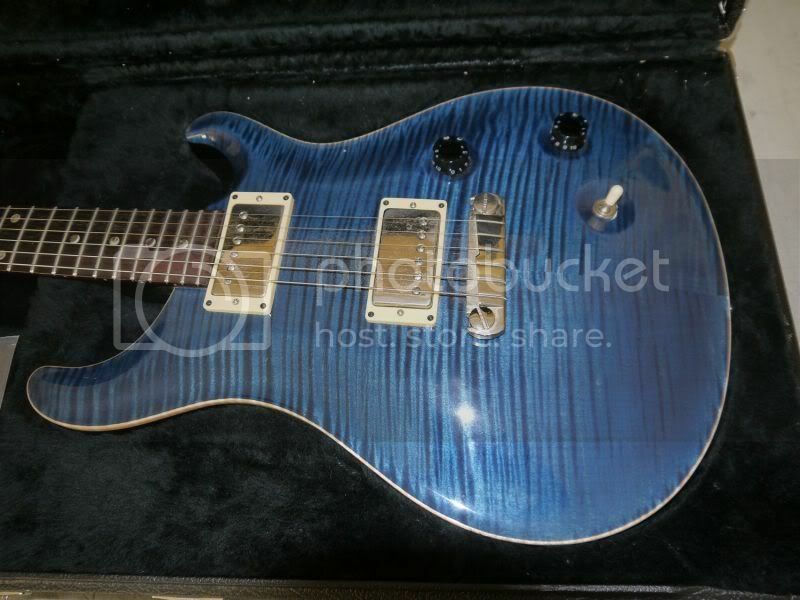 McCarty pickups have been my favs of most PRS pups I've heard, as well. So I found this. Comes in tomorrow. Wide/Fat neck profile, 10-Top, weighs 7.5 lbs. I'm stoked!!! Did you go through with the deal? 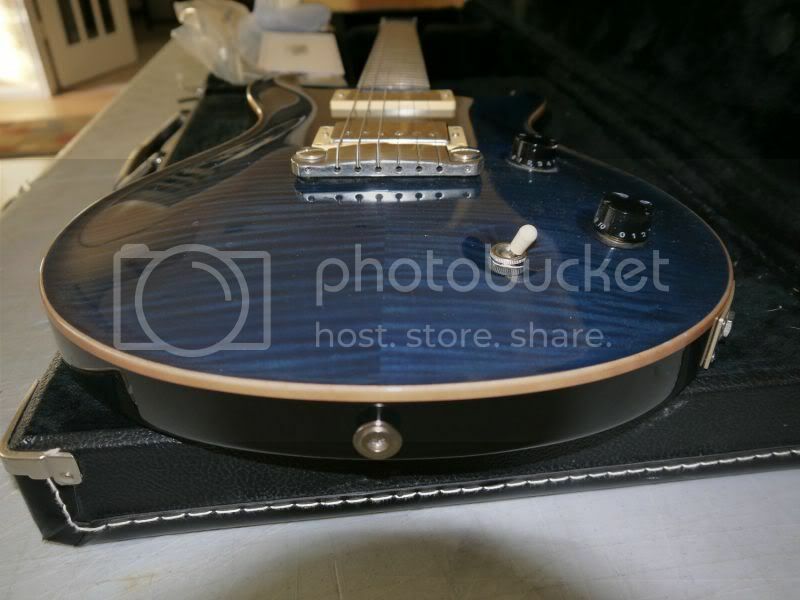 I found that exact guitar on ebay, Im wondering if you're the seller or you didnt go through with the deal or the ebay user just stole your images. I've always loved the Whale Blue. Congrats on an excellent tone beast!